In the UK, forecasted numbers are also expected to increase since 2017. Economists have predicted that retail sales will be approximately £99bn in Q4. If this were to hold true there would be a 2% growth since the same quarter in 2017. European retailers appear to be focusing on high margin specialty food products as popular gifts. These include specialist teas, plant-based protein side dishes, and various tonic waters. 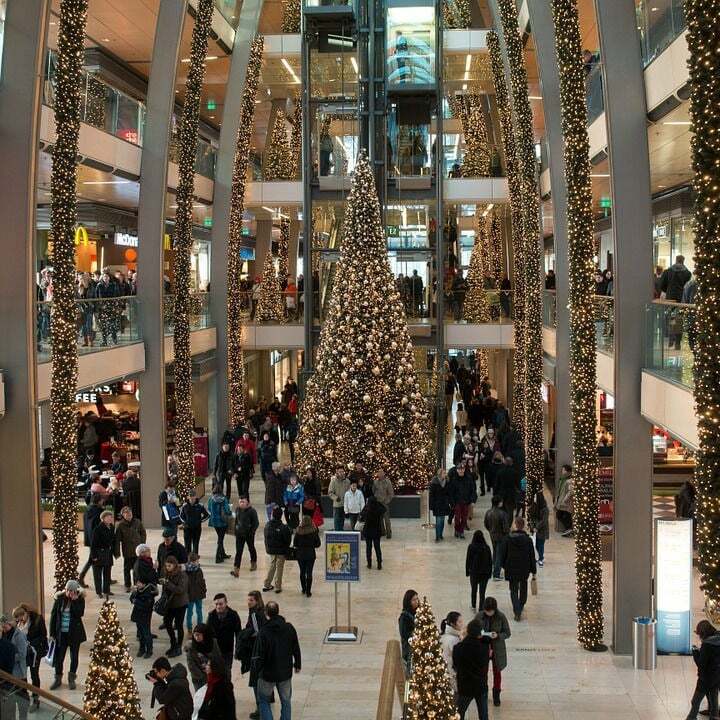 The two holidays, Boxing Day and Black Friday are expected to be leaders with regard to these holiday sales. The average in-store discount on Black Friday weekend increased to 37% this year and the average in-store discount remains relatively stable 20% for the holiday season. In the United States, Cyber Monday accounted for 20% of all holiday sales which displays the increased reliance on online shopping during the holiday season. In the years past, online sales have been more robust in the UK than in the United States. With this being said, Amazon appears to be the top choice for online shopping, and they have made a strong effort to gain a larger presence in the UK and European markets.